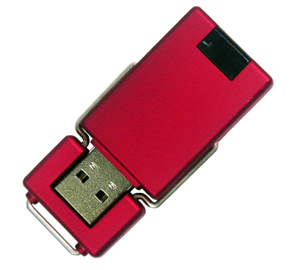 For something different when it comes to promotional USB’s you can’t go past our USB model 028. Available in 5 great colours, with a swing style lid, the USB 028 is a good branded USB. With a decent size logo print area, your logo will certainly stand out on these USB’s. 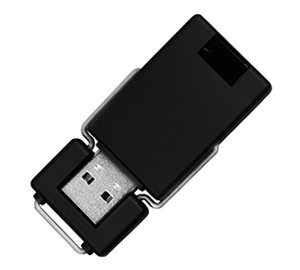 With the ability to attach a lanyard or keychain, as well as the data preload option, the USB 028 is a good choice for events and conferences, as well as for providing documents such as order sheets and manuals to new clients and customers. Similar to the rest of our USB range, the 028 has the option of password protection, a high quality memory chip and a 12 month warranty. This promotional USB is available in sizes from 1GB to 32GB and comes with various packaging options including bulk and in gift boxes. 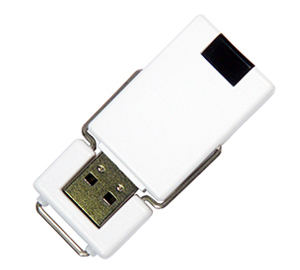 If you need a promotional USB that is different to the rest on the market, a branded USB 028 is a great choice.